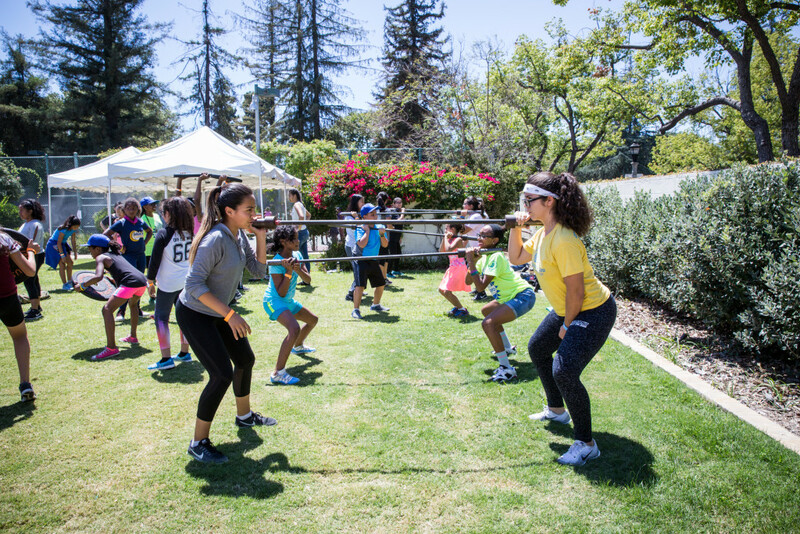 The future sports champions of the world enjoyed the spotlight on the lawns of Getty House this summer, showing off their weightlifting, cycling, and kickboxing skills for the City of Los Angeles. 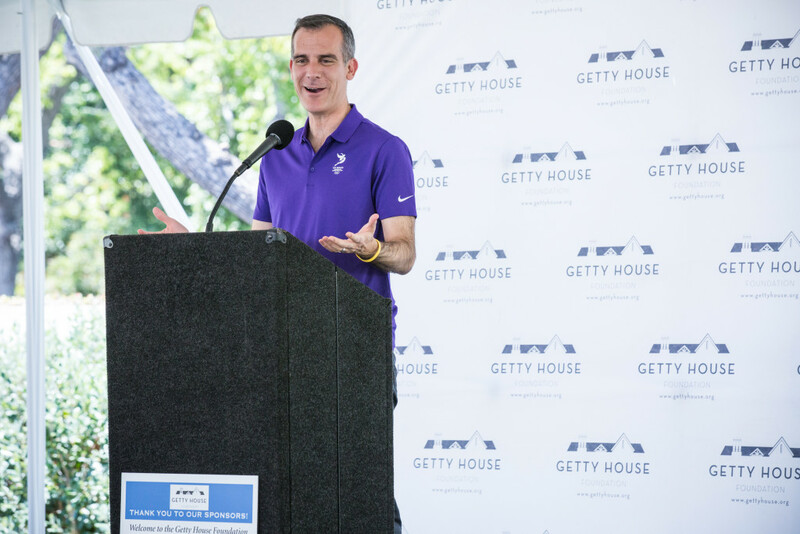 Mayor Eric Garcetti, First Lady Amy Elaine Wakeland, and the Getty House Foundation Board of Directors hosted their annual Title IX Day, featuring guest speakers and sports clinics for young women. 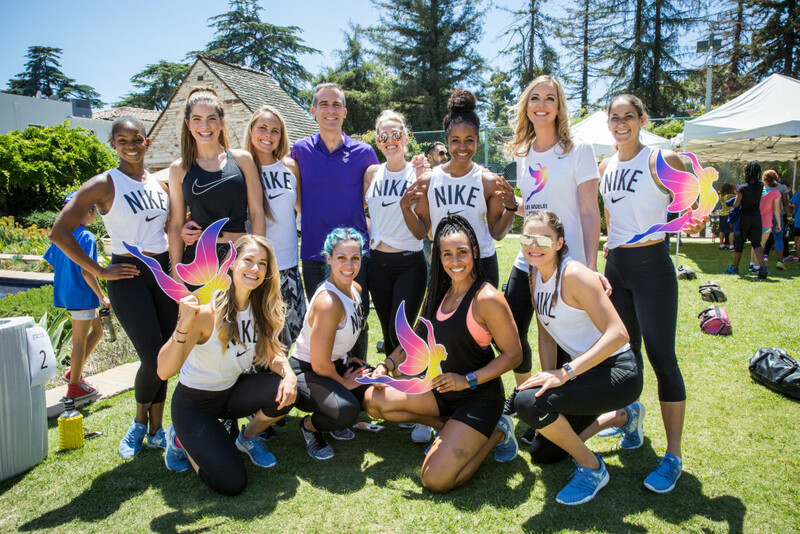 The event celebrates the landmark legislation that ended gender discrimination in public education and established federal assistance for women’s sports programs. 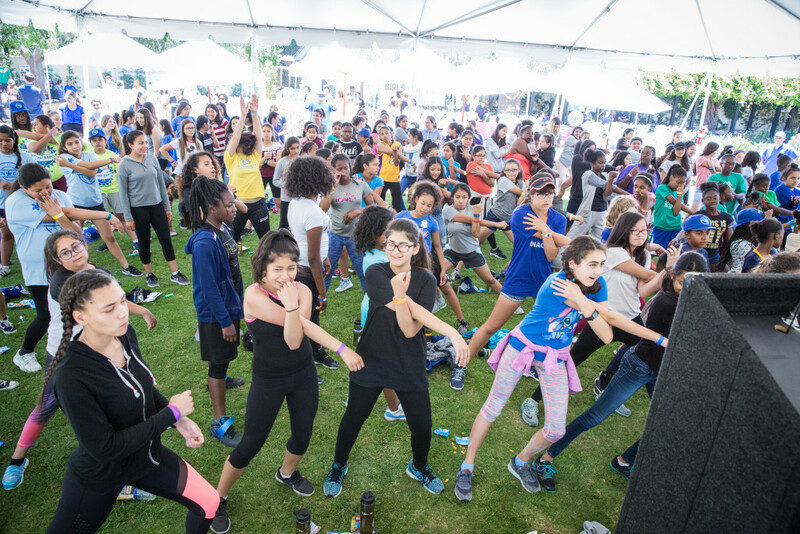 The Mayor and the First Lady spoke to 200 middle school girls from across Los Angeles about the importance of participating in sports and the many ways Title IX has advanced women’s rights. 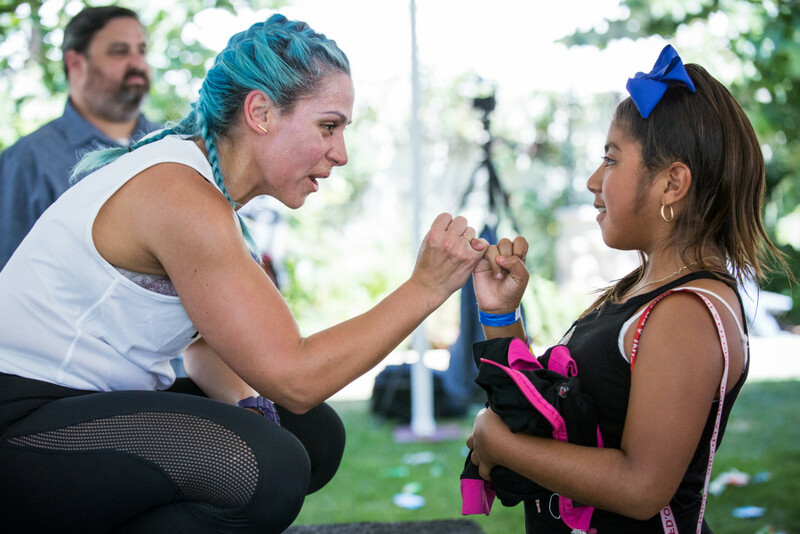 They encouraged the girls to join sports programs available across the city through the Los Angeles Department of Recreation and Parks. Allison Compton, a Paralympian, spoke to the girls about her experience as an athlete and her resilience in pushing through adversity in the sports world. 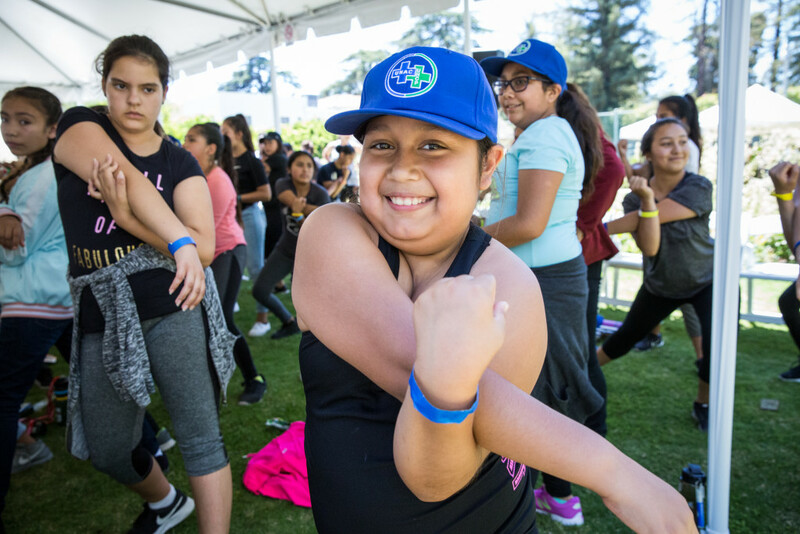 As Los Angeles prepares to host the Olympics in 2028, there’s no better time than the present to start investing in our city’s future Olympians. 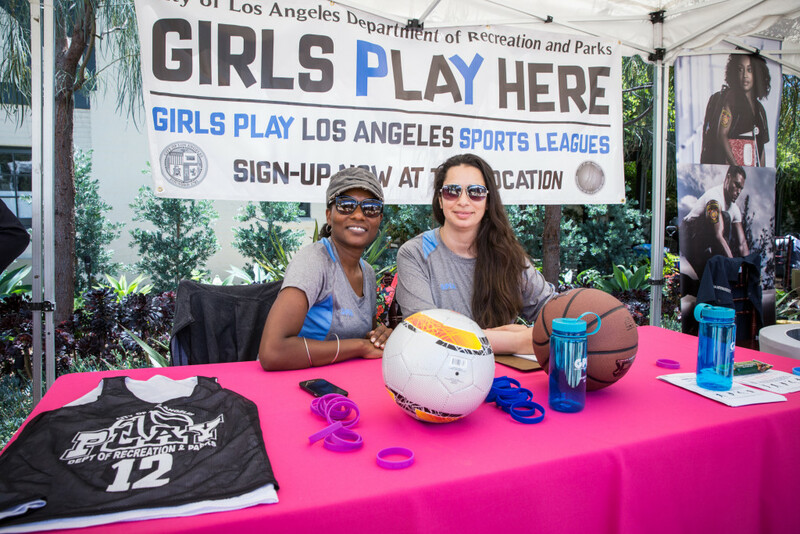 Through Title IX Day and expanded opportunities at the city’s parks and recreation centers, the girls and women of Los Angeles will be more equipped than ever to compete with the world’s best athletes.